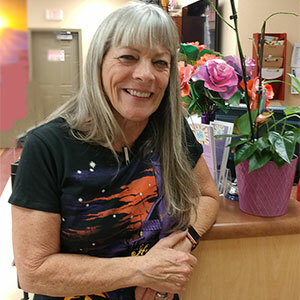 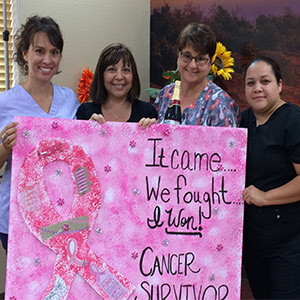 About Women's Cancer and Surgical Center - Women's Cancer and Surgical Care, P.C. 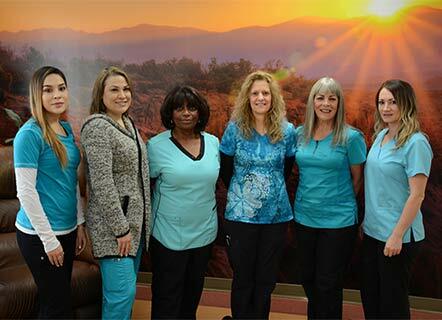 At Women’s Cancer & Surgical Care we strive for the best for our patients and their families. 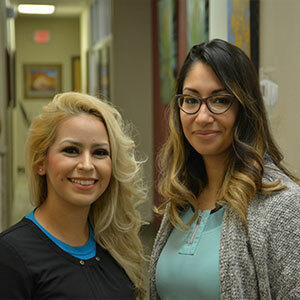 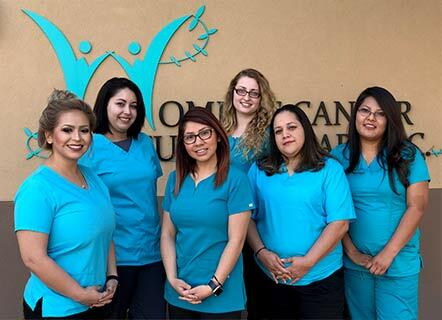 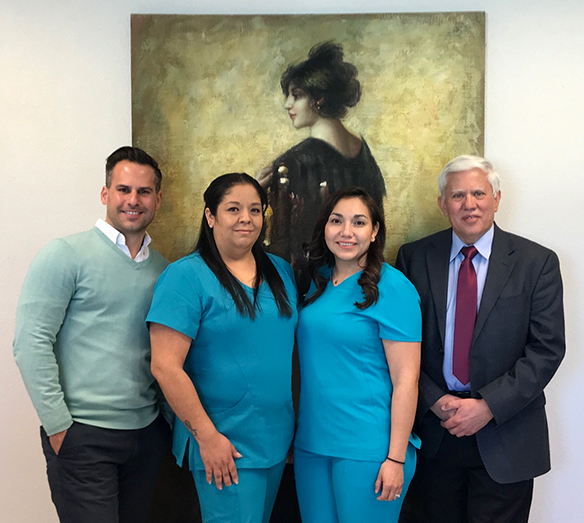 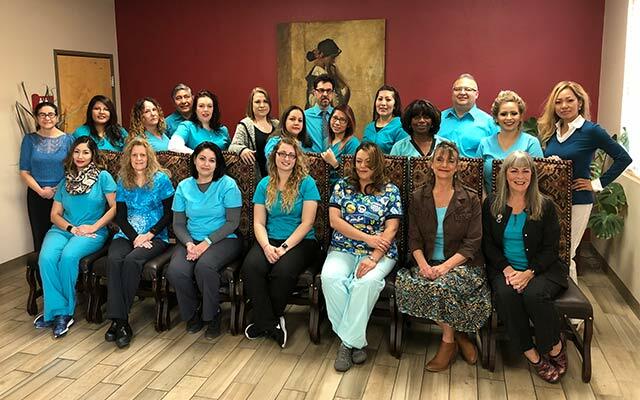 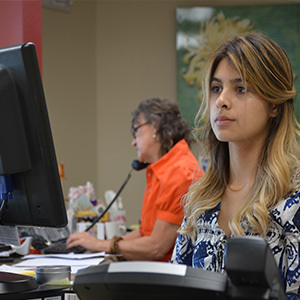 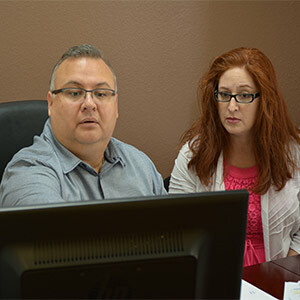 We work as a team to make sure that your experience with WCSC is comforting, informative and you have the best care in the Southwest.